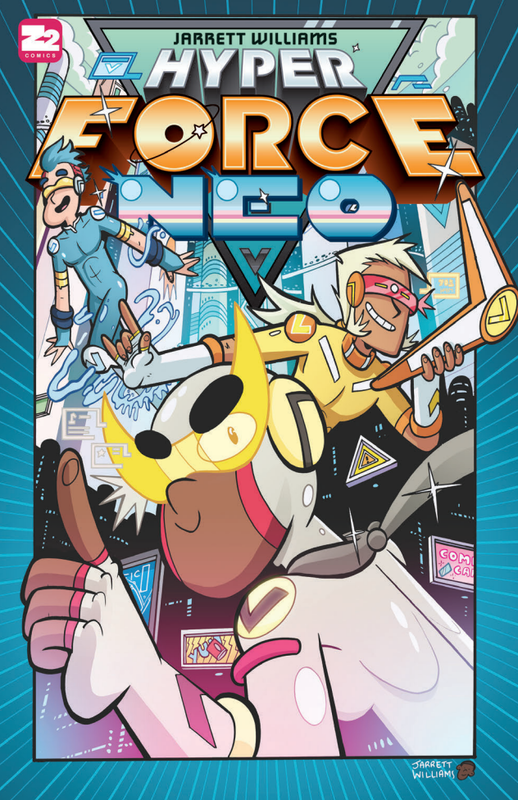 Around a year or so ago, I picked up the first issue of Hyper Force Neo by Jarrett Williams at a convention. Its striking art style and premise caught my eye, and as predicted, it was right up my alley. I more or less enjoyed it with a few minor gripes here and there, but overall had a good time with it. Since then, the series run was cancelled in favor of a single graphic novel release. Luckily for me, this is my preferred method for reading comics! So now that the full narrative is out there, what did I think? Well, arguably, both its positives and negatives from the first issue have remained the same! So I definitely still liked it, but I’d argue that it is more polarizing. Dear readers, I love video games and the hype around them more than I care to admit. While hype surrounding games in the form of previews and preorders has become a bit of a dark cloud of a conversation, hype surrounding eSports is thriving. This past weekend was the Evolution fighting game tournament, and it scratched an itch for hype that I’ve been having for a while. I watched a good portion of the finals this past Sunday, and I had some observations on what made the event so exciting and fun to watch. 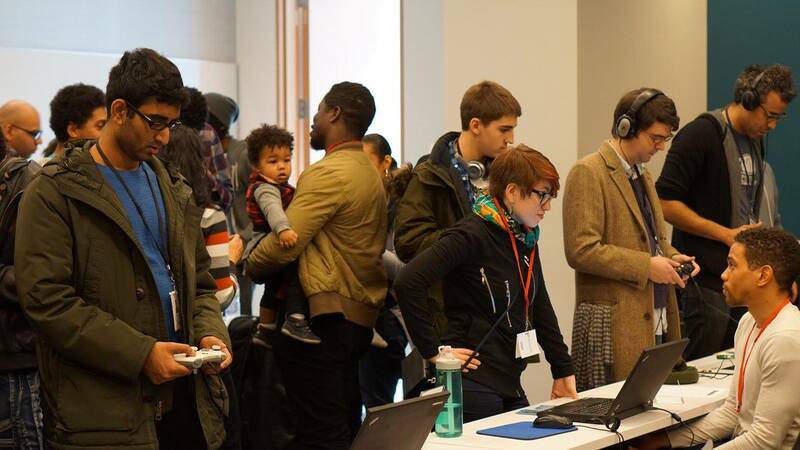 A couple weeks ago, I got to go to the Game Devs of Color Expo in New York City, and I have to say it was quite the experience. While I’m not a developer myself, gaming is my preferred sector of nerd culture. And for the unaware, I’m a person of color. Add these factors up and this was an event I needed to attend. Luckily, and full disclosure, I was provided a press badge for entry. As summer winds down into the cool months of autumn, convention season is also slowing down. There are still some big events left to be sure, but the winter months are often considered a rest period. 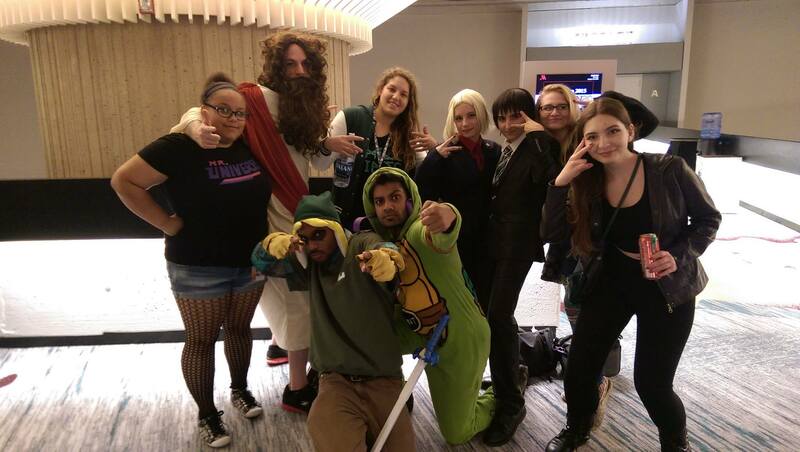 People will use this time to save some money, focus on school or work, and prepare for the next season of conventions; early year events typically have an outpouring of well-made and creative costumes. However, in this storm of preparing, we must remember that we’re attending these events with other human beings and their desire to have a good time is equally as valid as ours. In the meantime, here are some general tips that will help make sure that you, your friends, and strangers will have the best time possible. Going into another year’s E3, a shared sentiment around the gaming community seemed to be one of disenchantment and exhaustion. The landscape of gaming is in a position where some things are trying to change, but other things are staying the same more than ever. People are tired of seeing the same old thing, yet there are so many complaints when new things are tried. It’s a game no one wins, and yet both sides keep trying. From the looks of things, the call for inclusion is starting to be heard. Nevertheless, the status quo is trying to hang on harder than ever, and it in turn produced some of the most lackluster entries in E3 that I’ve ever seen. 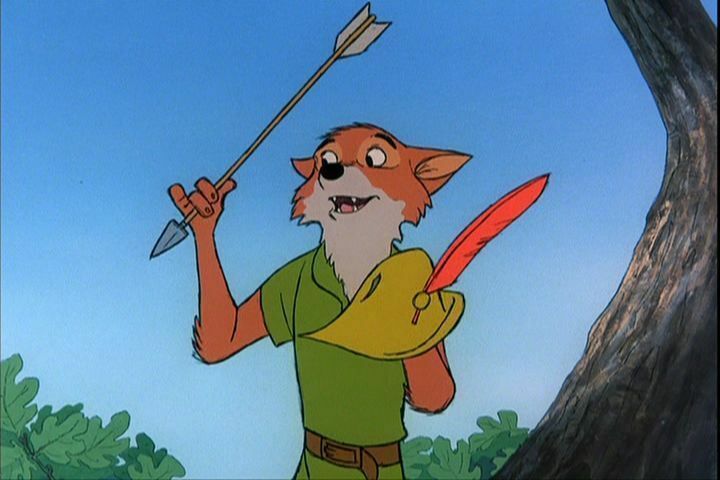 Within the geek community, there are few subcultures that catch more shade than furries. If you’ve been to an anime or comic convention you’ve probably encountered a few of them; some are immediately identifiable by elaborate anthropomorphic animal suits, and in some cases they simply sport some animal features like ears and tails. There are also many members of this community who are fans of the aesthetic but don’t actively participate in the costuming aspect. I’m not a furry myself, and don’t have any authority to really analyze the community, but in the past I have engaged in some active furry-derision, and I’ve been challenging myself about why. What led me—and apparently so many others—to choose furries as a subculture scapegoat (no pun intended)? What inclines a community made up largely of outsiders to exclude another subgroup? Well, I don’t know for sure, but I have some theories. His voice was so sultry though, what’s with that?